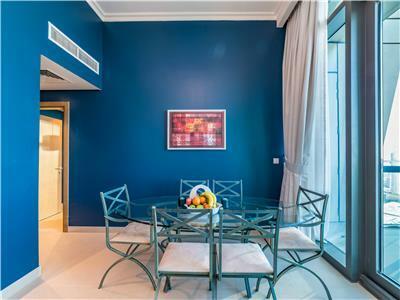 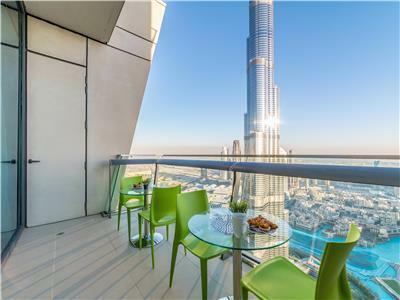 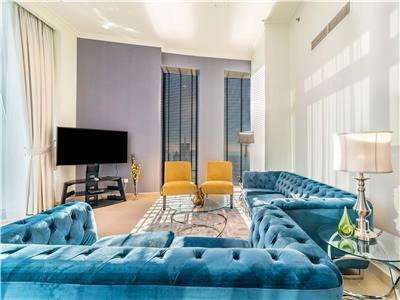 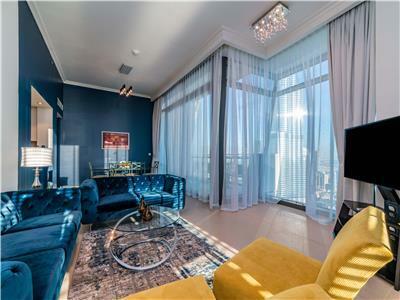 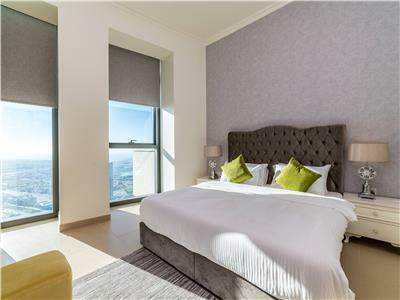 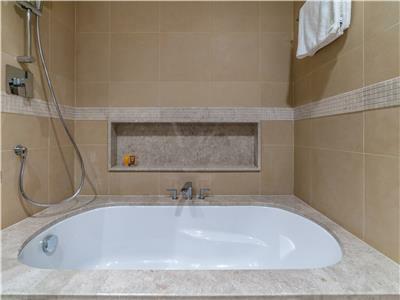 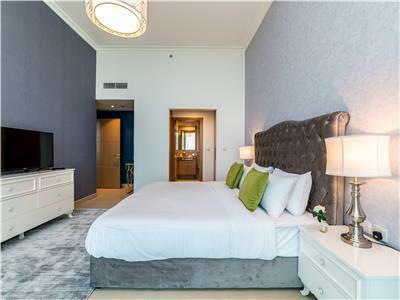 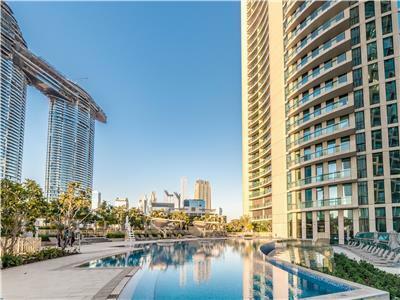 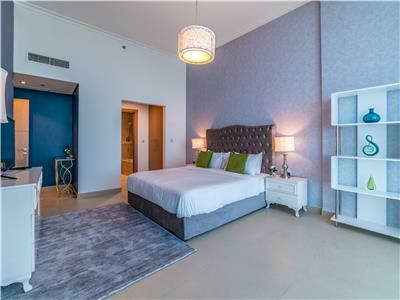 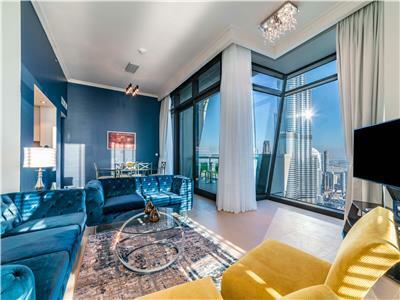 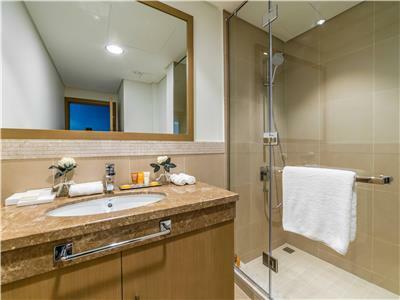 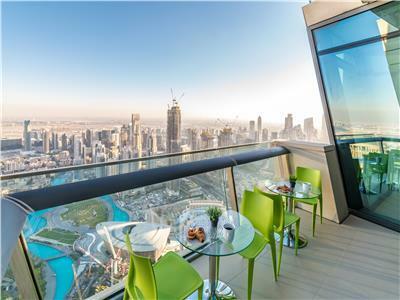 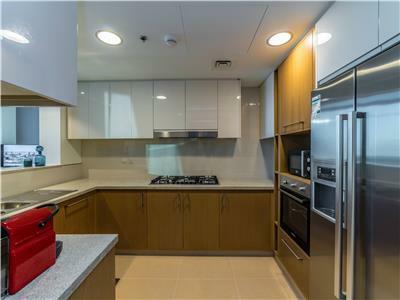 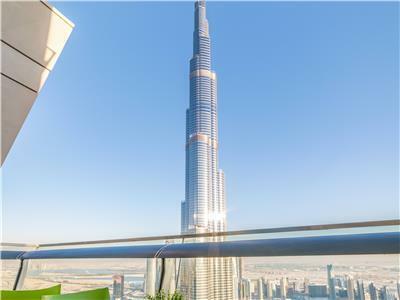 Fabulous 3 Bedroom Plus Maid's room holiday home on the 63rd floor of Burj Vista, Downtown Dubai. 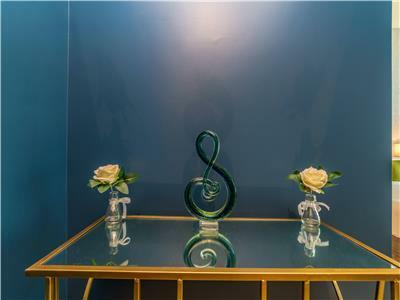 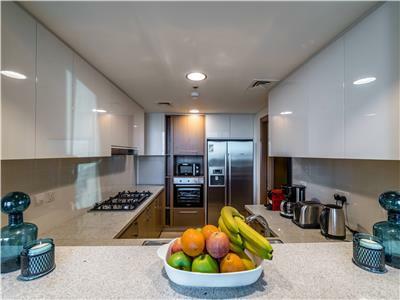 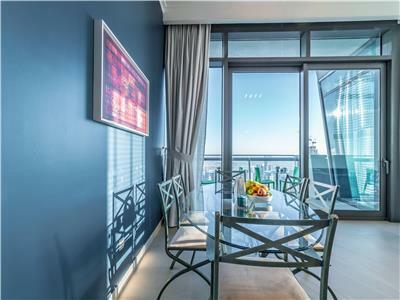 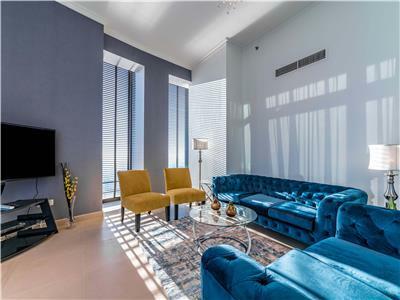 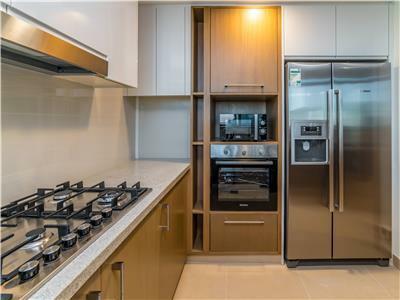 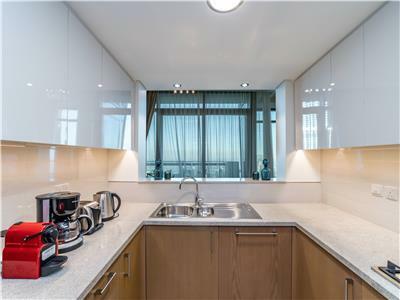 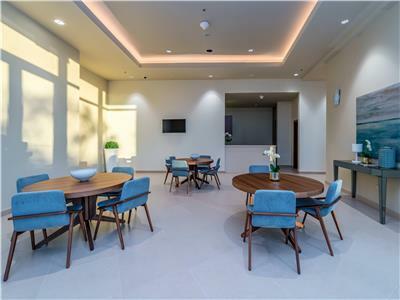 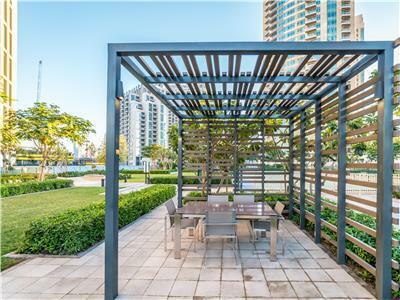 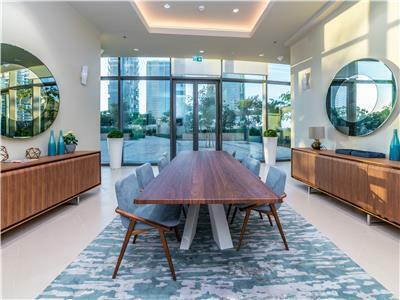 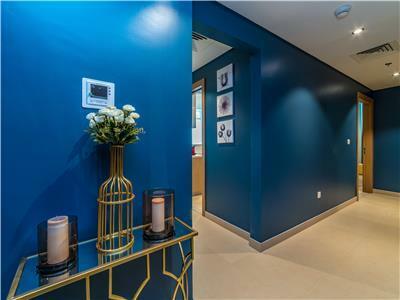 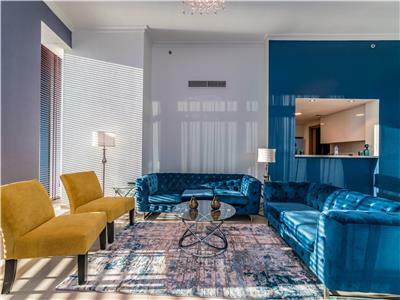 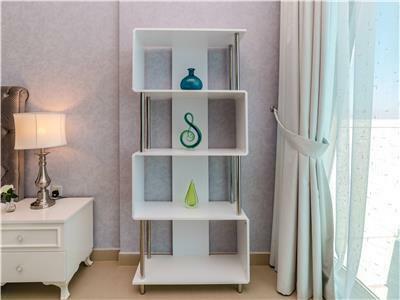 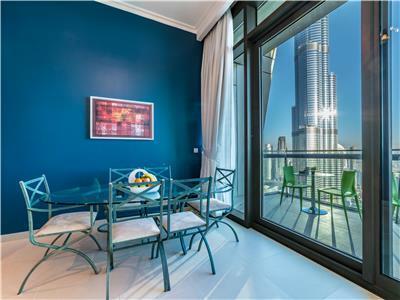 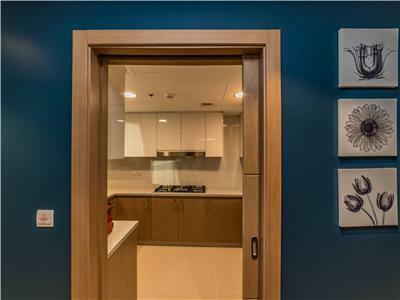 The apartment is nicely furnished with designer style furnishing and has great views of Burj Khalifa, Dubai Fountain, Arabian Gulf and you can see as far as Palm Jumeirah and Burj Al Arab from this very unique apartment in Downtown's best locations. 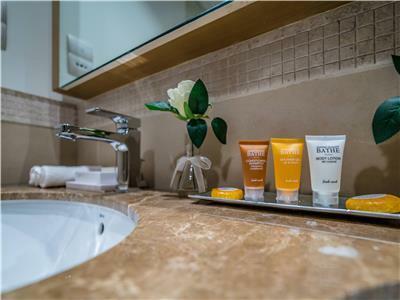 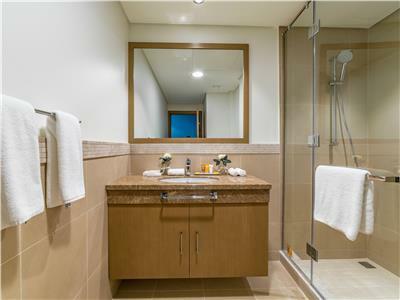 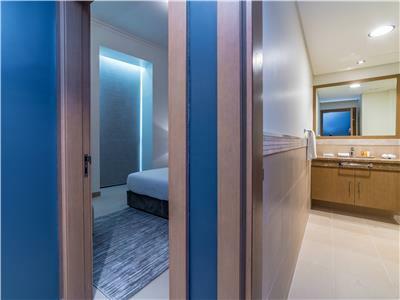 The apartment comes equipped with 5 Star hotel type amenities including full bathroom Essentiel Elements Fresh Neroloi line and a regular housekeeping service. 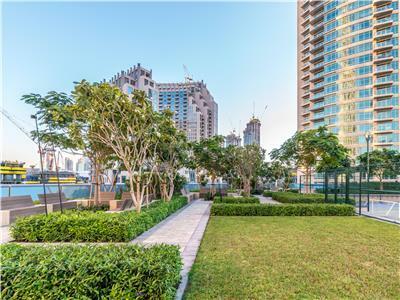 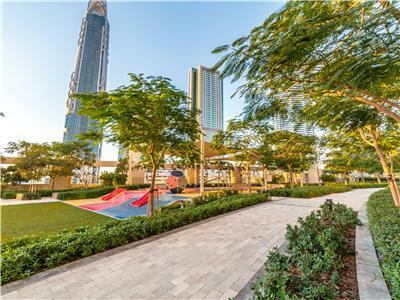 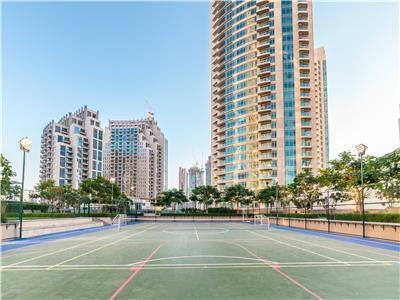 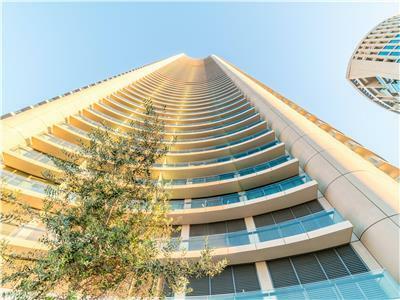 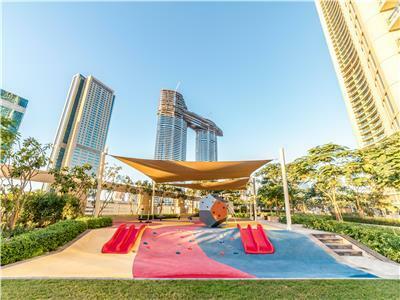 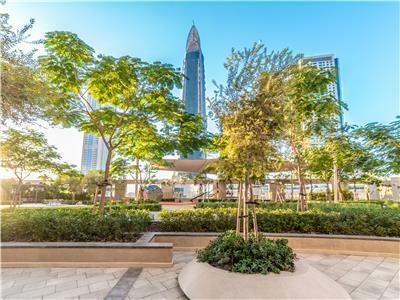 The building has a direct access to Dubai Mall through the attached walkway making it a great location year around. 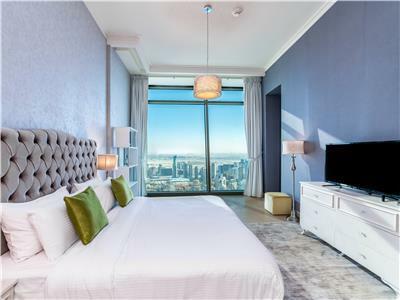 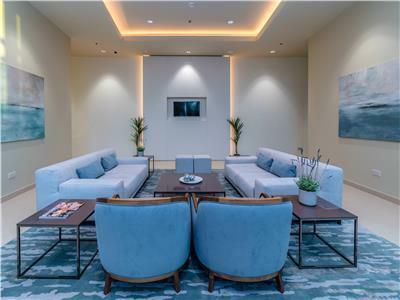 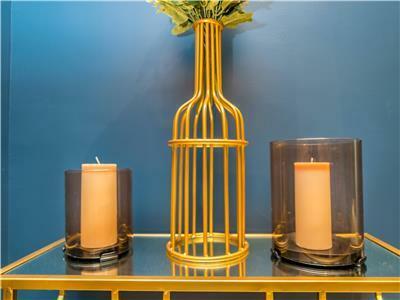 The same link also connects guests to Dubai Metro making it ideal for those who wish to be within the Downtown and Dubai Mall area yet need direct access to the Metro. 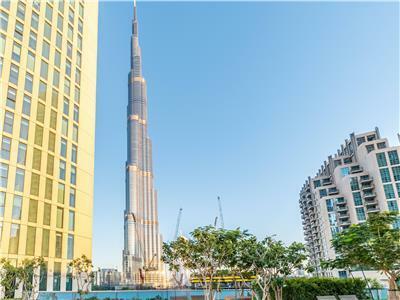 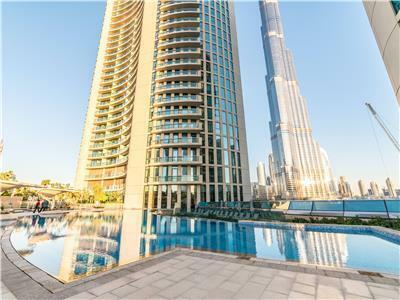 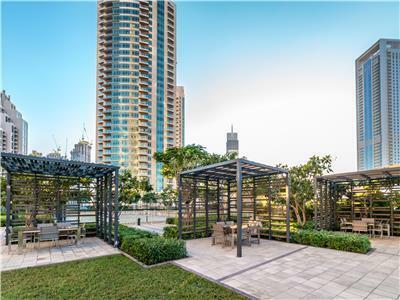 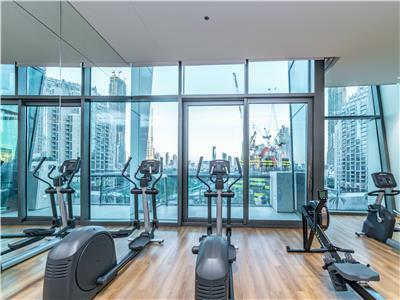 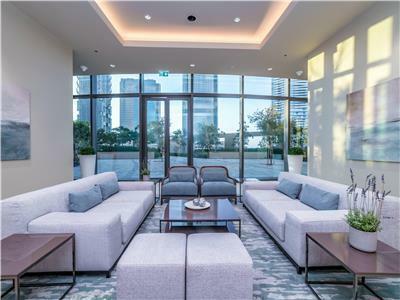 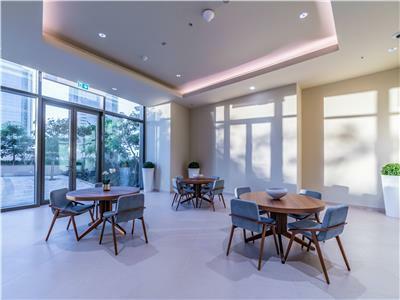 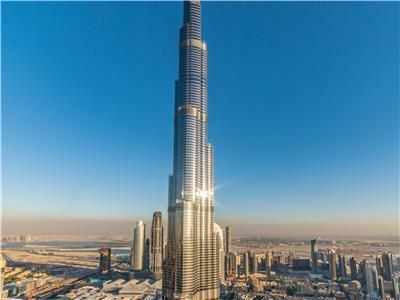 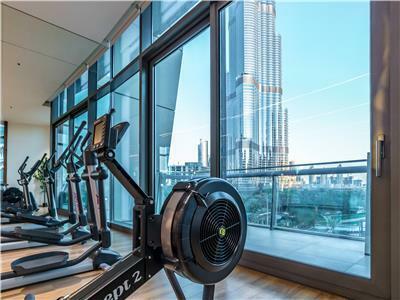 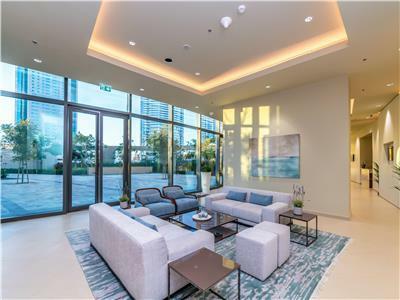 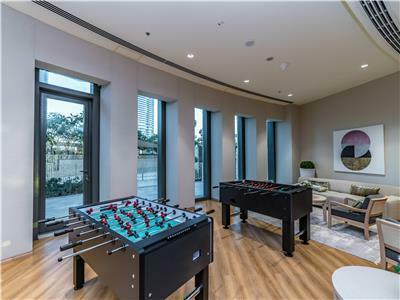 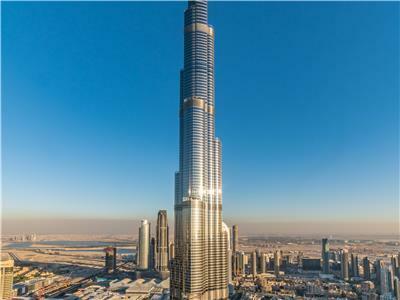 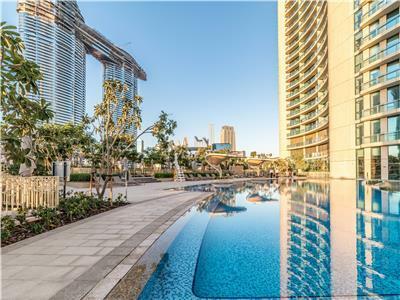 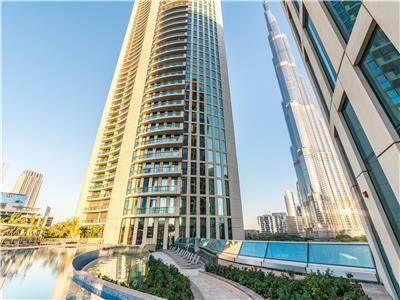 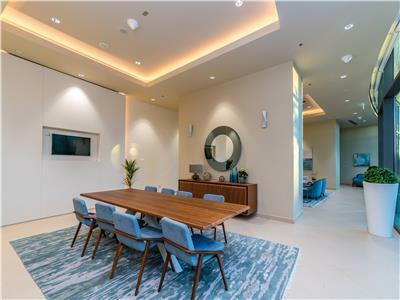 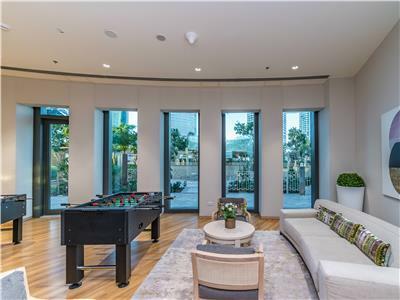 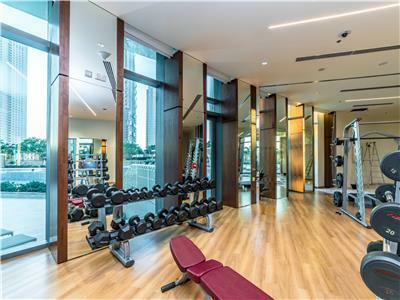 The building is one of Emaar's newest additions to Downtown Dubai and comes with hotel like amenities andd facilities including a great Gym with fabulous views, A stretch infinity pool overlooking the world's tallest tower. 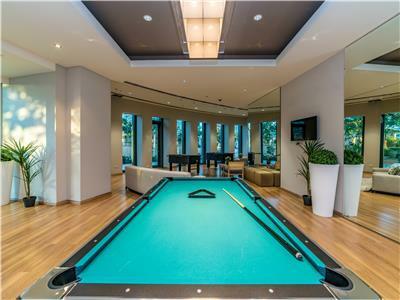 A function room, games room, a guest lounge, kinds play area and Tennis courts. 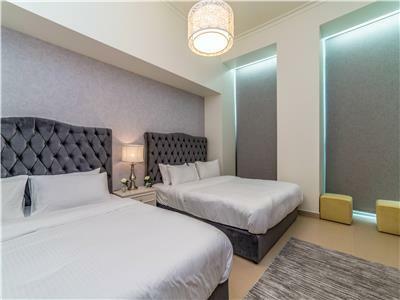 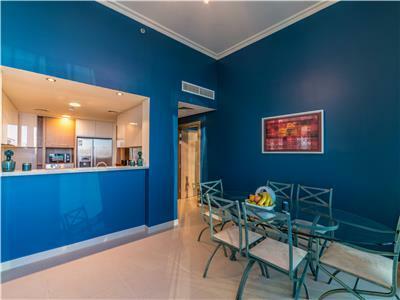 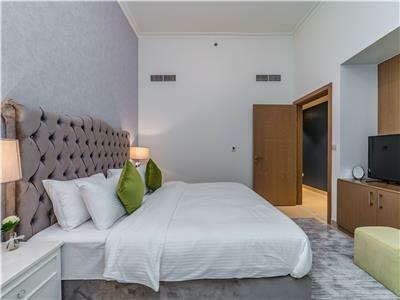 If you are seeking a five star hotel type stay in Downtown Dubai yet appreciate being in a private apartment, this place is ideal for you.